Mapping strategy vision and execution. The Mozilla Foundation (a vocal critic of Facebook's privacy practices) has examined the health of the internet in its first-ever "Internet Health Report". As long as most companies rely on harvesting users' data to generate advertising revenues, they will be vulnerable to sketchy actors, be it a foreign power, or a private organisation like Cambridge Analytica. Quo Vadis, machine learning? "While machine learning does not yet have a dedicated language, several efforts are effectively creating hidden new languages underneath a Python API (like TensorFlow), while others are reusing Python as a modeling language (like PyTorch)". Are new ML-tailored languages required? We have watched China, UK, Canada, and France all make announcements that A.I. is a priority. How does the US need to prepare for the age of A.I.? If your data is bad, your machine learning tools are useless. Research firm Gartner says spending on IoT security will reach $1.5 billion by the end of 2018, a 28 percent y-o-y increase. NACD will explore the board's role in overseeing complex, atypical risks. The MIT Media Lab spinoff Affectiva introduced its Automotive AI service, that tracks a driver's emotional response. This product will help the system decide when a driver should take control of the vehicle. Facebook needs to admit it has a product and business model issue, not a PR crisis. The company's stock dropped massively over Cambridge Analytica. The Information Age is apparently over. Welcome to the Age of Reputation! Dr. Lauterbach has served as a director of Dun & Bradstreet since 2013. She is the Chairwoman of D&B's Innovation & Technology Committee and is a member on D&B's Nomination & Governance Committee. Since 2018 she is the Chairwoman of the Board of Censhare AG. She served as Senior Vice President of Global Business Operations Europe at Qualcomm Inc. from 2011 to 2013. From 2006 to 2011, she served at Deutsche Telekom AG, a global telecommunication company, as Senior Vice President Business Development and Investments, as Acting Chief Products and Innovation Officer, and as Executive Vice President Strategy for wireless business. 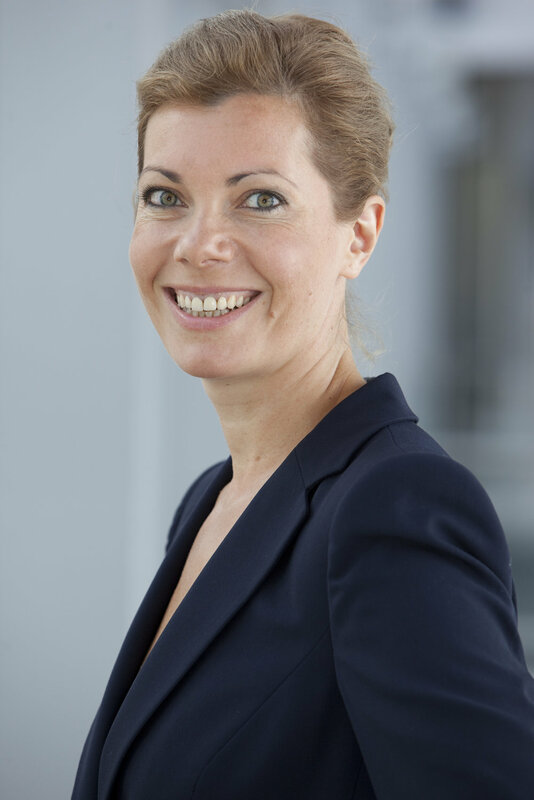 Prior to Deutsche Telekom, Anastassia served in various operational and strategic roles at Daimler Chrysler Financial Services, McKinsey & Company and Munich Reinsurance Company from 1996 to 2011. Anastassia is a Member of the Next Generation Boards Council of Nasdaq, and a Senior Advisor for McKinsey&Company in A.I. and Analytics. Analytics Ventures (AV) Labs and Venture Fund bring together some of the brightes minds in the world to disrupt conventional approaches to time series data sets and machine learning. AV uses deep domain expertise along with proprietary techniques to help companies of all stages deploy AI strategies and solutions. AV incubates new ventures that have Machine Learning at the heart of their solution. Evolutions Partners is a Venture Capital Firm specializing in early stage & growth stage investments. The firm seeks to invest in cybersecurity, enterprise software, consumer/enterprise crossover sectors, and in companies utilizing Machine Learning, Big Data, SaaS, Mobile and the convergence of consumer and enterprise software to build platforms. It invests between $5 and $25 mn.